At this year’s I/O, Google’s vision of conversational and interactive technologies was more clear than ever before. Not only did we see a chattier Assistant, artificial intelligence-powered messaging apps, but there was also a focus on Internet of Things and VR as we had expected. Messaging, VR and IoT are some of the hottest technology fronts right now, and Google confirmed that it’s not shy of using its AI capabilities to give all its services, products and platforms an edge over its competitors. 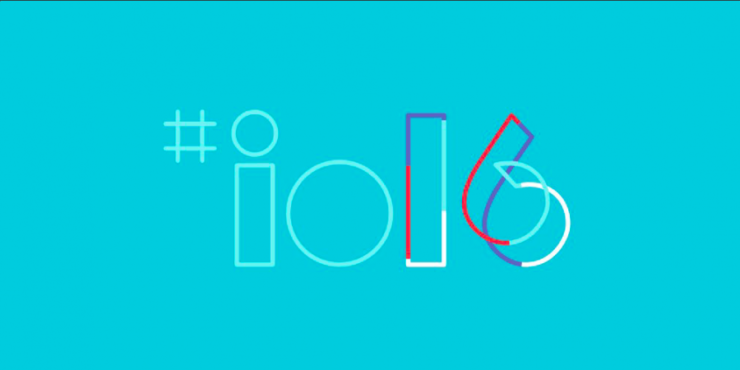 There were a number of products, apps, services that were demoed, but here are 5 of the biggest announcements that Google made at I/O 2016. With Hangouts having turned into a super flop, Google now presented its AI-powered messaging app called Allo. Allo is a new mobile-only messaging app (NOT a successor of Hangouts) that allows you to sign up with your phone number. Along with the usual messaging features (them emojis, custom stickers, etc), Allo will let you control the font size of your messages so you can finally stop using ALL CAPS when you are upset over something. 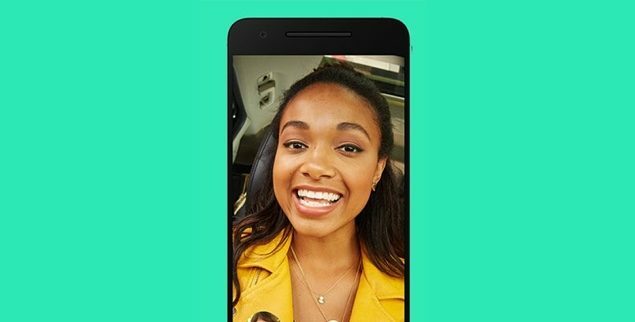 Allo also brings the ability to draw on photos and messages that will expire (hello Snapchat). Stressing the importance of privacy, all the messages will be end-to-end encrypted and the app also has an incognito mode. That’s not even all as Google is including its Assistant to increase user productivity by helping them respond to messages intelligently. Instant Apps is one my favorites from this year’s Google I/O event, which is nothing less than convenience, convenience, convenience! Remember, how we were pushed to install different apps even when we only need them for a minute’s work? Now, developers will be able to reach even more users by cutting this download-and-install crap out of the equation. Google really likes to be a competitor of every major company. 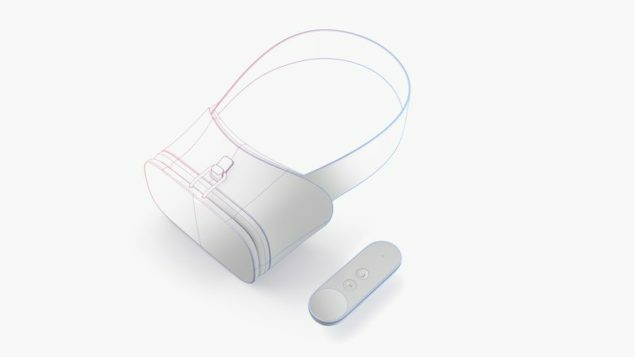 After launching a FaceTime rival, and possibly a Rift and Vive competitor (it’s not, but who says Google won’t go beyond mobile-only to universal), Google also had to hurt Amazon. Google released the first Android N beta and the third developer preview following yesterday’s event. Since Android N was released to developers over two months ago, we already knew about many of the features. Split-screen multitasking, quick settings button, Quick Switch, Doze on the Go battery-saving mode, 72 new emojis, more control over notifications, picture-in-picture mode and much more was talked about at yesterday’s event. But the highlight? Better gaming support. A new API called Vulcan will make Android N the favorite mobile platform for gaming, allowing devs to directly control a phone’s GPU for better 3D graphics and battery optimizations. The OS won’t be out of beta until later this summer (possibly launching in September) and the name wasn’t announced too. 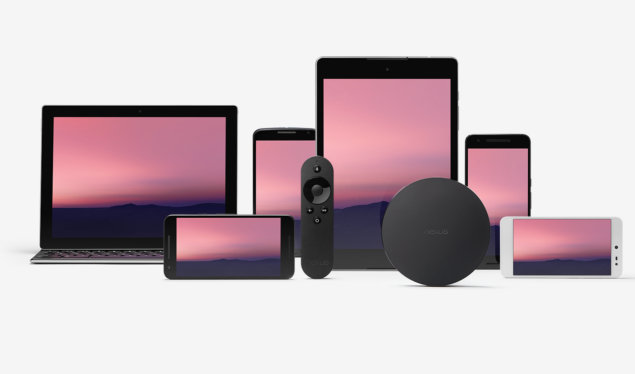 To learn more, read: Security, Productivity and Performance: All About Android 7.0 N. You can also now download 4 new wallpapers and Android N developer preview 3. Apart from the above, Google also launched Android Wear 2.0, Play Store and Android apps for Chrome, the new Android Auto, and of course Siri-competitor Assistant which actually enhances the capabilities of every other product, including Google Home and Allo. 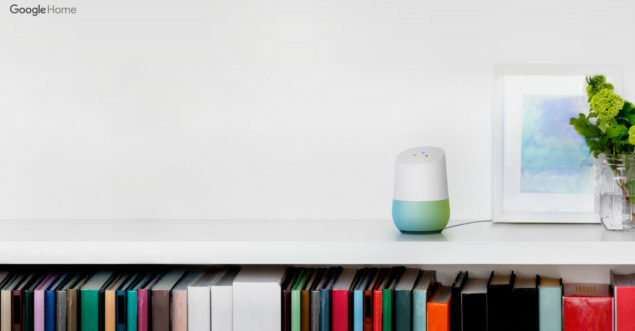 Many argue that Google hasn’t launched any revolutionary products, but that seems to be the point. We don’t need revolutionary products and ideas coming our way every year. All users need now is products and services that enrich our daily lives, offering convenience and simpler interaction with our devices. Instant Apps, privacy-centered Allo, AI-based Home, all seem to be doing just that. Don’t forget to let us know which were your favorite announcements from Google’s I/O 2016.